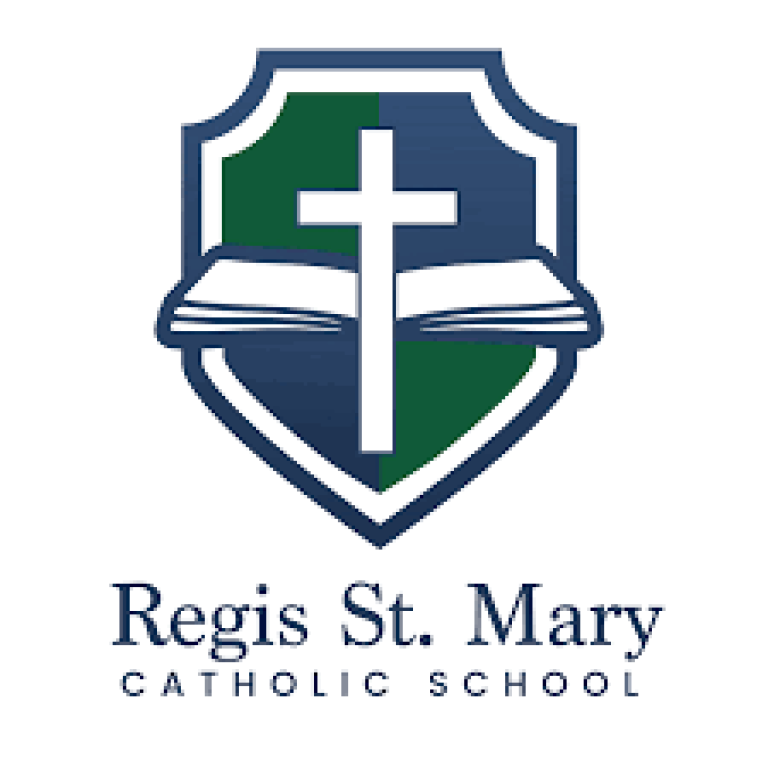 Regis St. Mary Catholic School is a small, faith-based PreK-12 school that enjoys an excellent reputation throughout the state in academics, service, athletics and extracurricular activities. Fr. Francis Sherbring and the Sisters of St. Mary of Oregon opened the St. Mary Campus in 1929. The Regis Campus was founded in 1963 by a group of determined community members. As the state’s only rural Catholic PreK-12 school, it reflects the values of a committed and caring community. 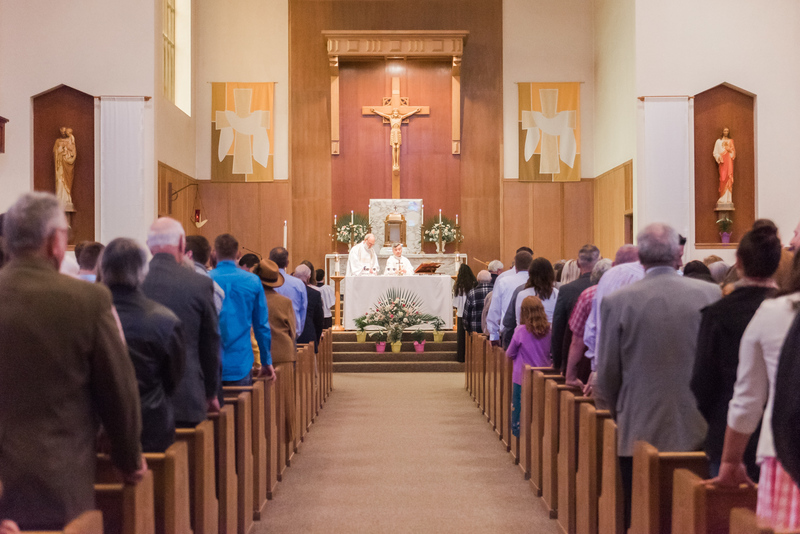 In a recent survey, parents indicated the top three reasons they chose Regis St. Mary were faith-based education, small and caring community and rigorous academic curriculum. 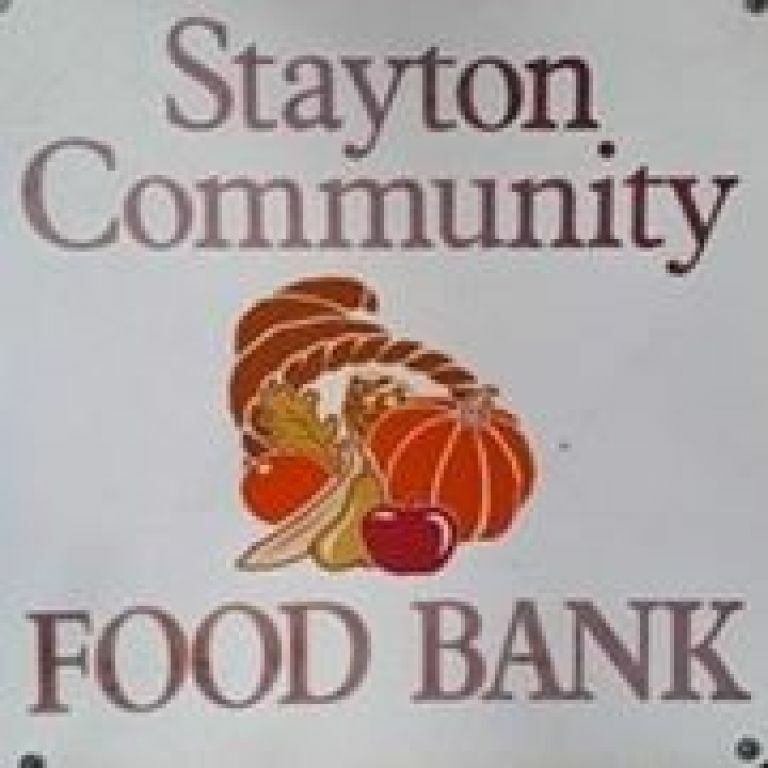 The Stayton Community Food Bank building has been listed for sale but will continue at this location for the foreseeable future. 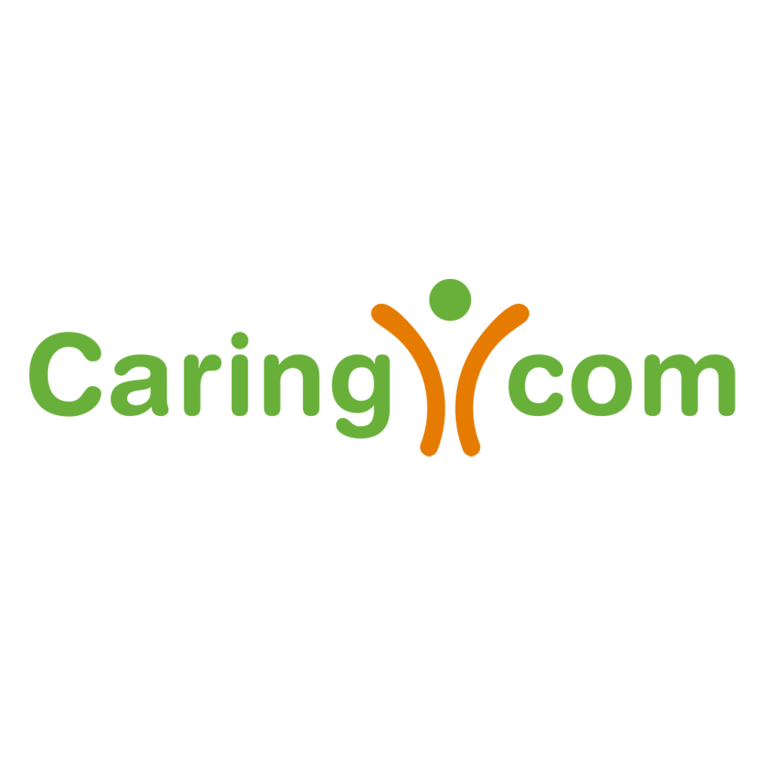 SCFB is committed to serving the Community, as it has done for the past 35 years. 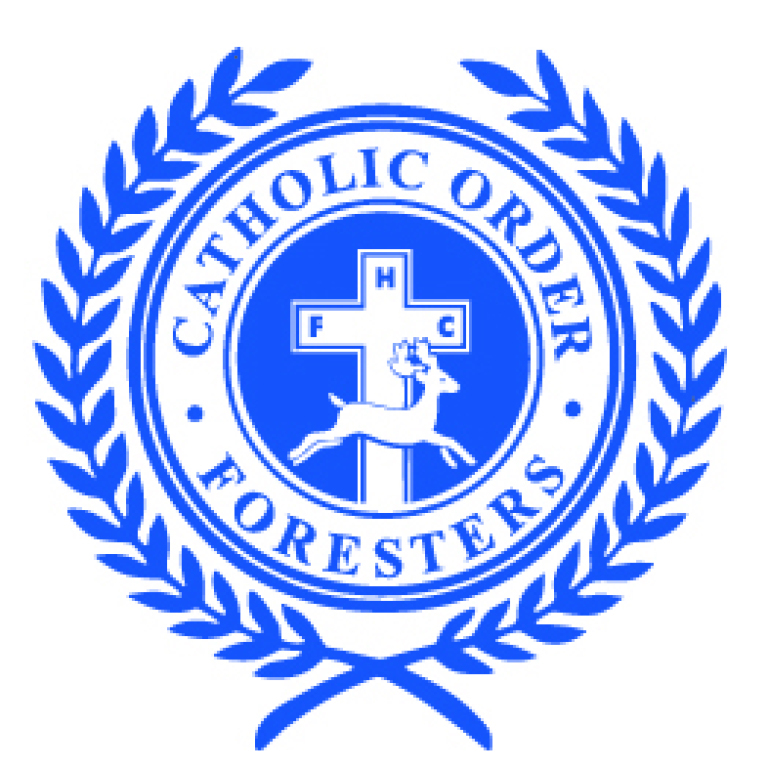 The mission of the Catholic Order of Foresters is to promote Friendship, Unity, and Christian Charity among its members. On the national level, the Foresters support youth programs designed to stimulate spiritual, moral, and physical development, programs of sports activities and awards, four-year college scholarships, and support schools by matching grant fundraisers. 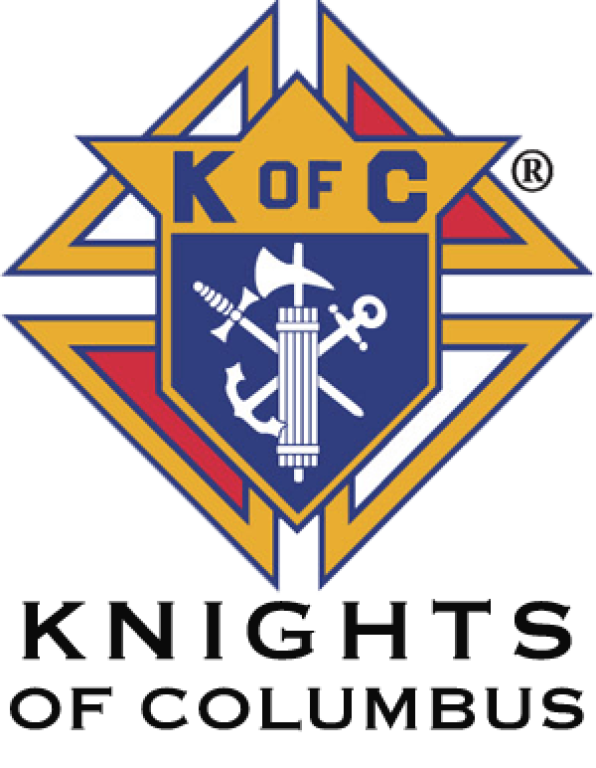 The Catholic Order of Foresters offers insurance, savings, and retirement programs for each member of the family.